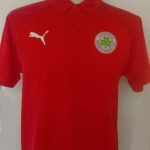 Cliftonville Football Club » Shop to it! 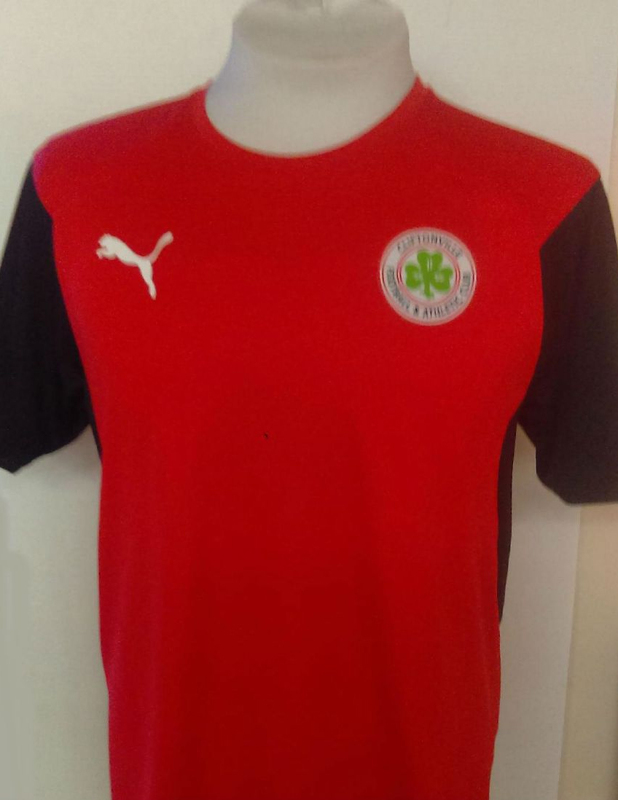 The Reds Shop will be open at Solitude this evening, providing supporters with a further opportunity to stock up on the latest Cliftonville FC merchandise – especially those of you whose minds have already drifted towards Christmas shopping. 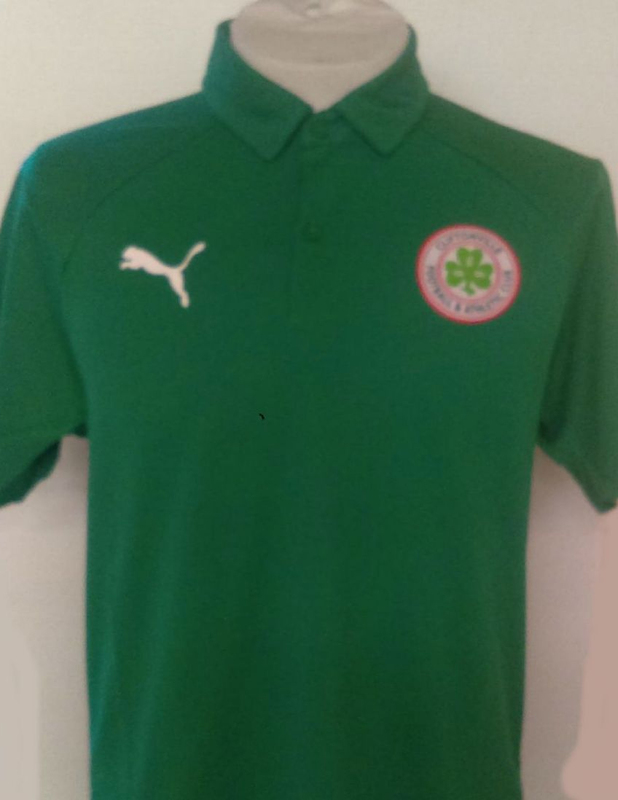 As well as our hugely popular new away shirt, fans can also get their hands on the Club’s 2018/19 Leisurewear Range when the shop opens its doors between 7.30-8.30pm tonight. 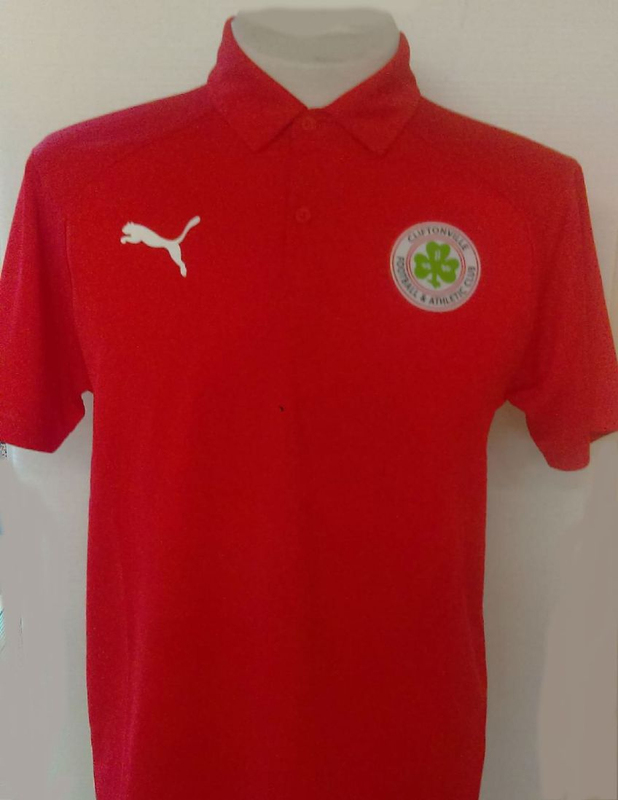 Anyone unable to make it to Solitude can, meanwhile, simply click here and peruse the new range of goods up for grabs, including Polo Shirts and T-Shirts in a variety of colours and sizes, plus plenty to keep you warm as the nights start drawing in. 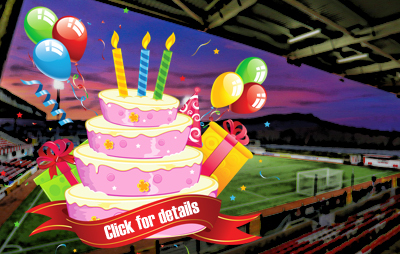 Don’t forget that Christmas Club is now open, allowing supporters to secure the gift of their choice by laying down a deposit now ahead of completing payment by December 20. 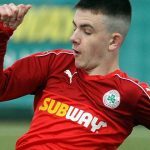 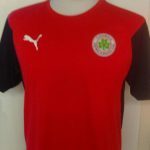 Cliftonville Football Club reminds supporters that Official Cliftonville merchandise is only available from The Reds Shop at Solitude or www.theredsshop.net. 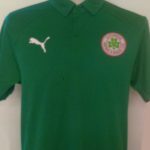 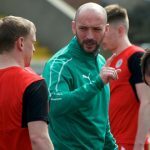 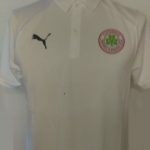 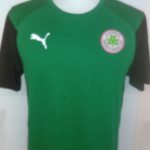 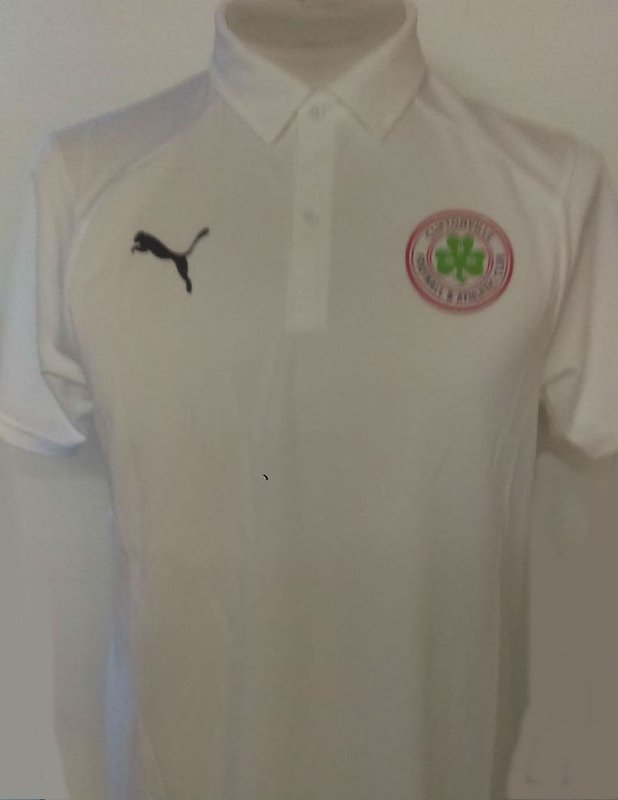 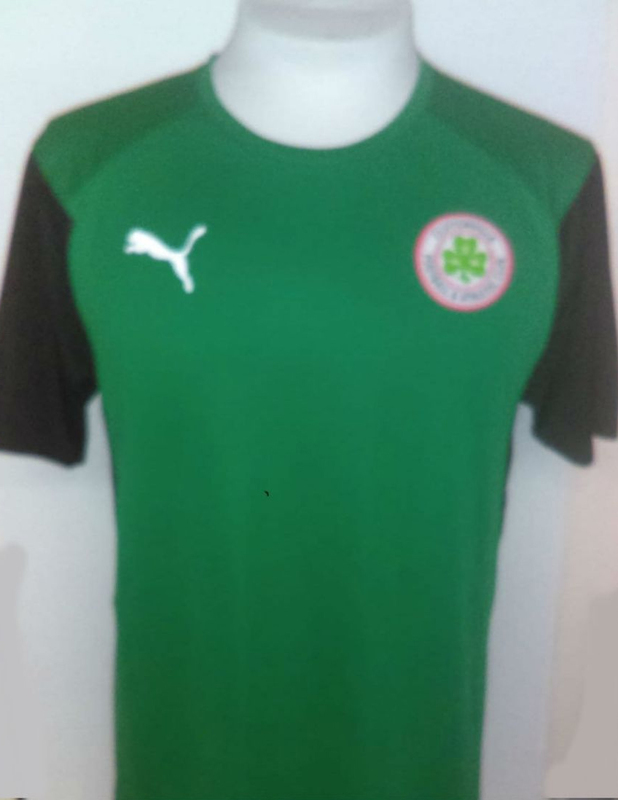 We are aware of a number of unrelated and unaffiliated retailers selling Cliftonville-branded items and would encourage our fans to only purchase merchandise from Official outlets to ensure that all profits are returned to your Club.